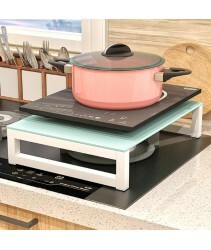 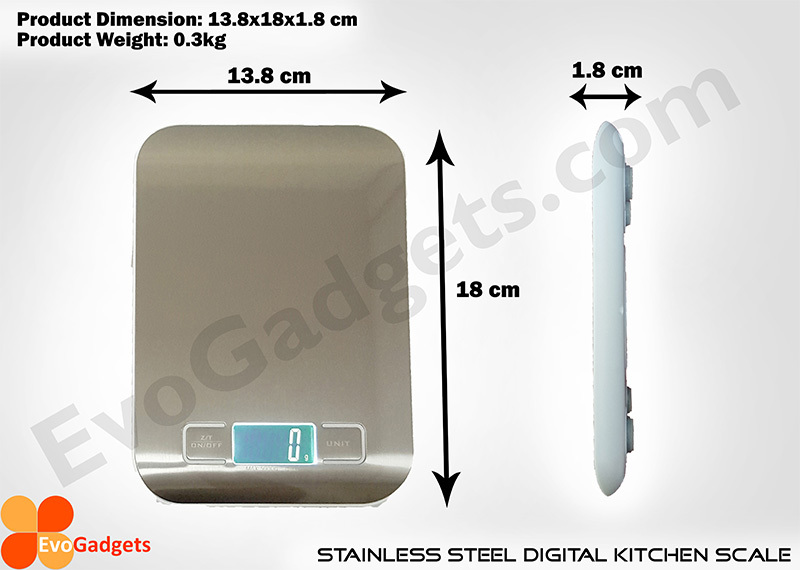 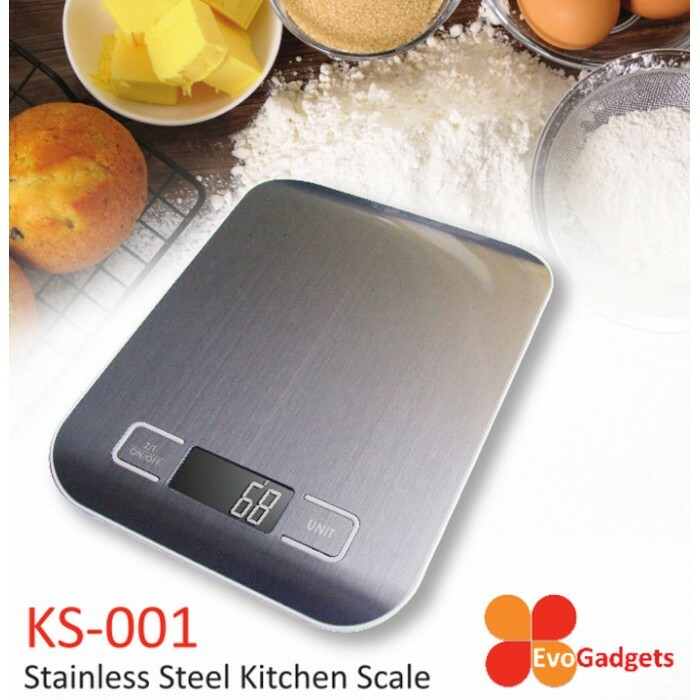 Stainless Steel Kitchen Scale is designed for the recipe perfectionist. 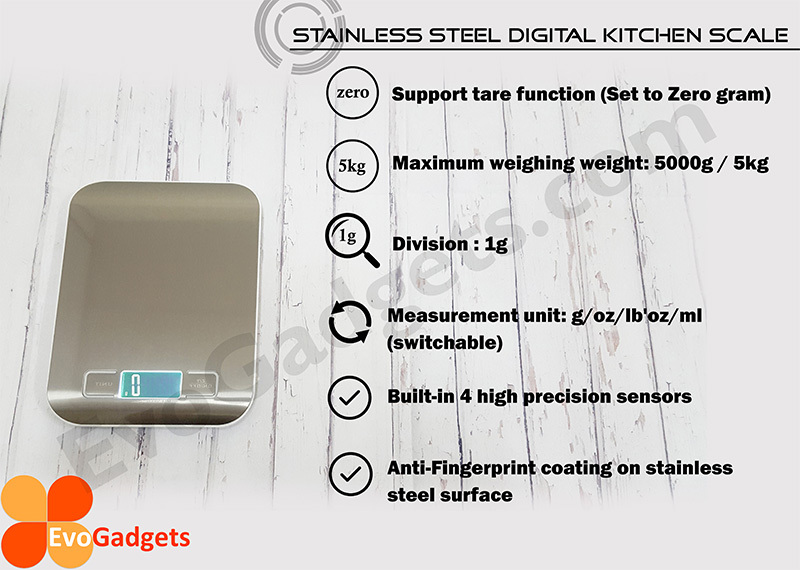 The sleek and slim design makes it easy to store and the stainless steel platform makes it hygienic to use. 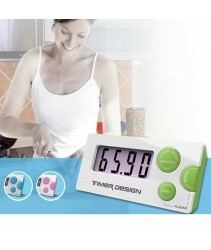 HD negative LCD display makes it easy to read, even the elderly can use it. 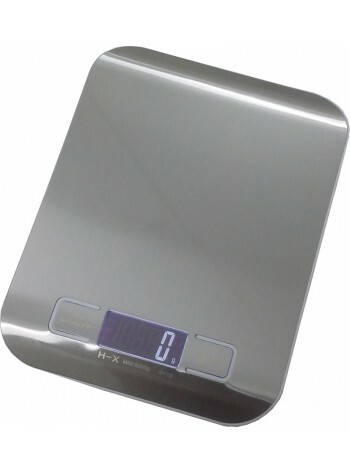 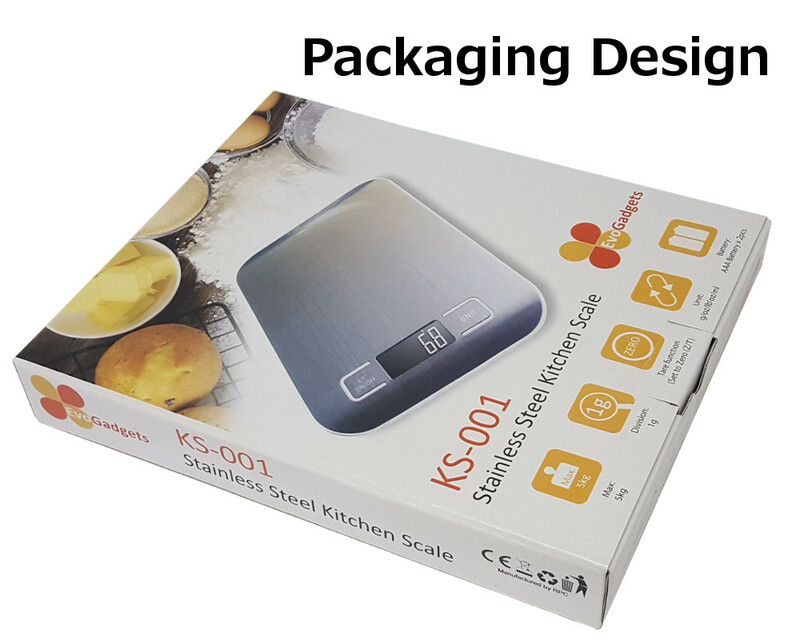 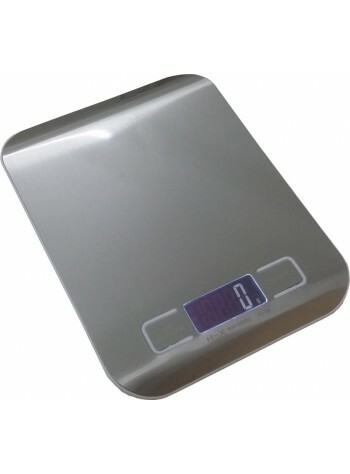 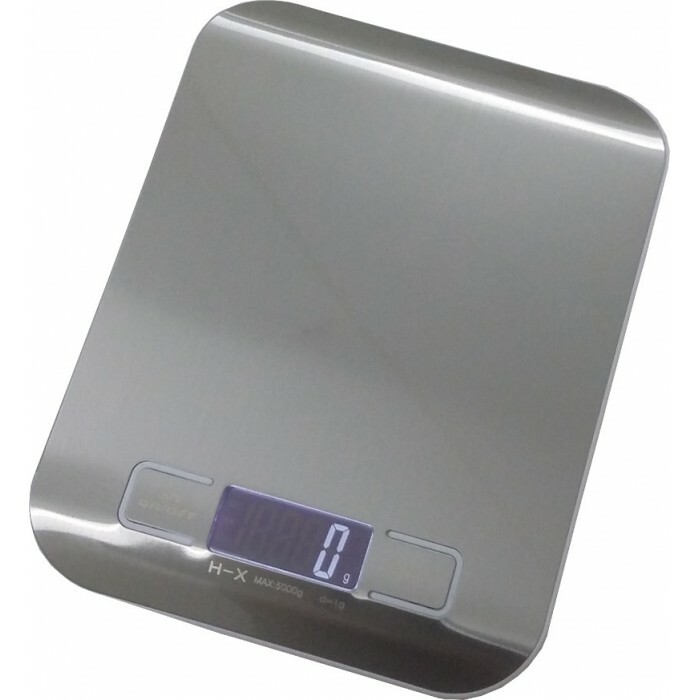 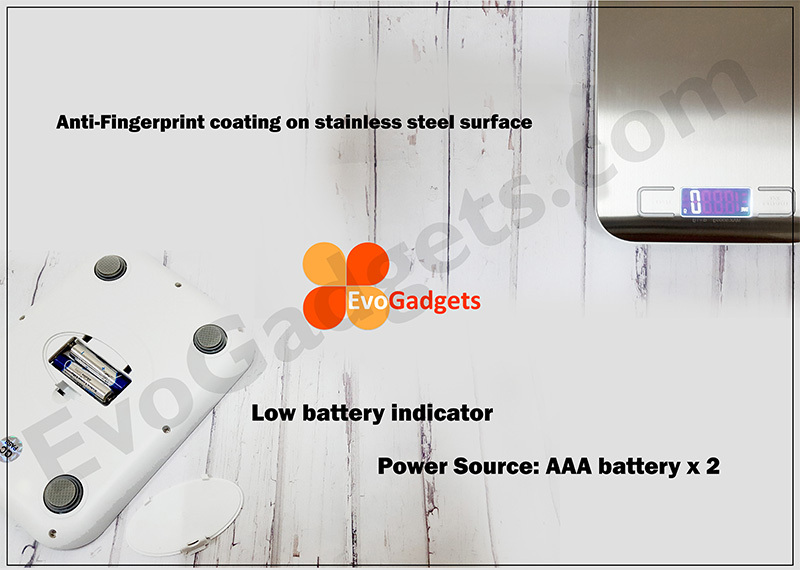 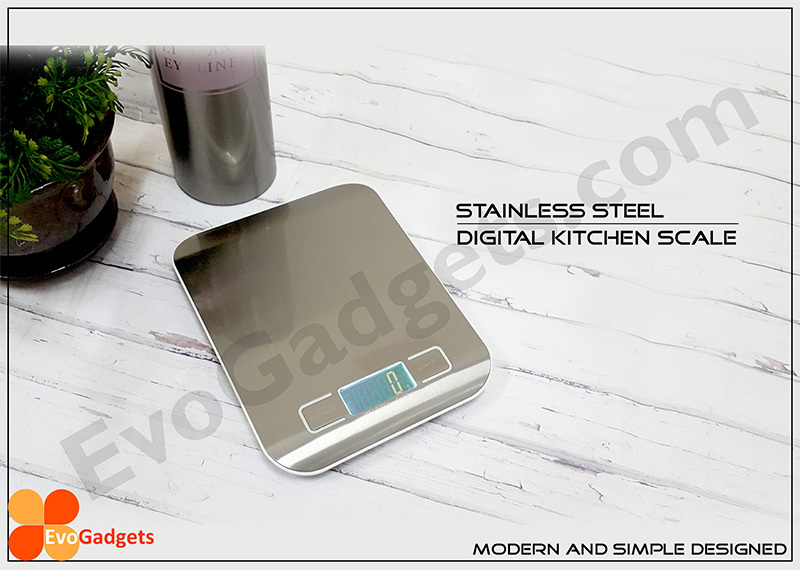 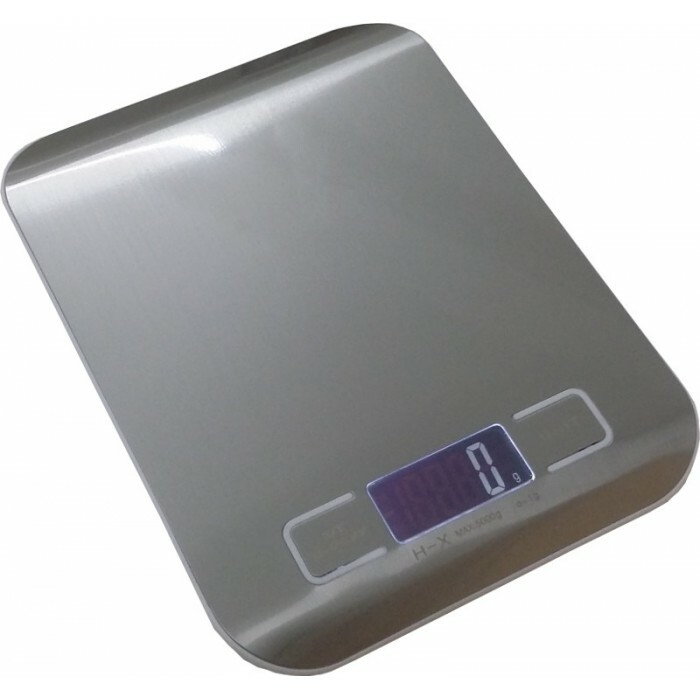 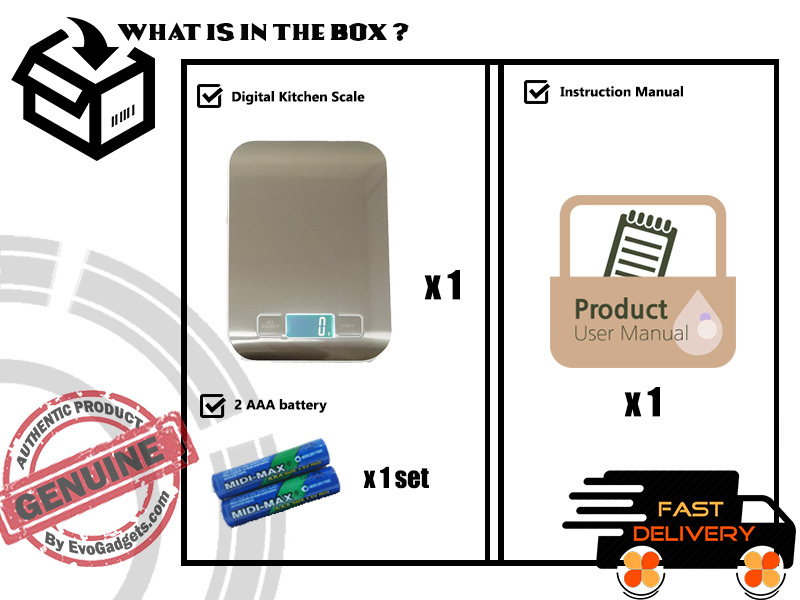 In addition, the scale also able to operate as a multifunction weighing apparatus, useful for a variety of everyday tasks around the home and office. 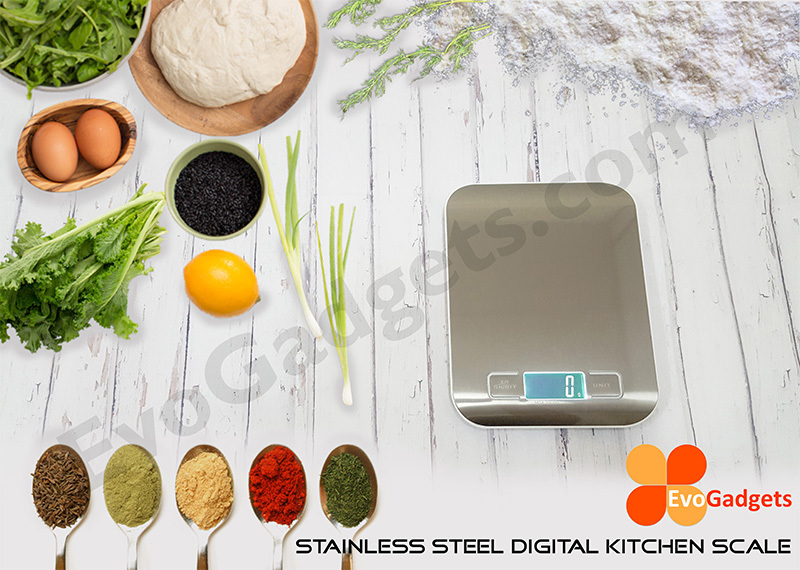 Precision is the most important aspect when you cook or bake in the kitchen. 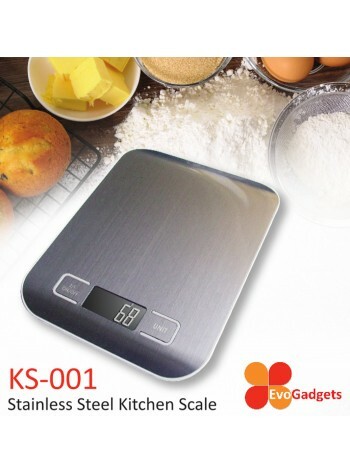 This stainless steel kitchen scale is sure to make your cooking and baking session a bliss as the meals you whip up are sure to be a hit with your precise measurements.